Walt Disney’s favorite song was Feed the Birds from the film Mary Poppins. After a busy week at the studio he would often meet with Richard and Robert Sherman and at the conclusion of their meeting he would typically ask them to “play it”, which meant he wanted them to sing the song for him. 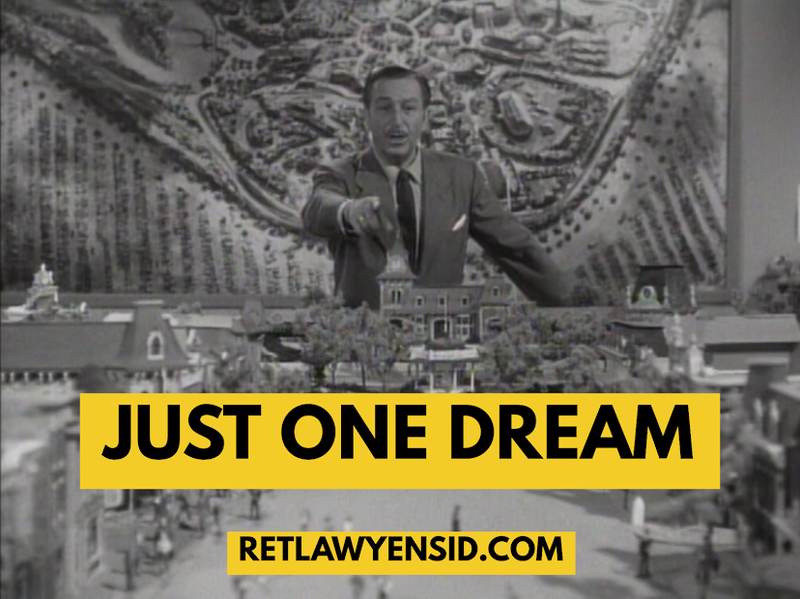 Despite Walt’s fondness for Feed the Birds, Richard Sherman has often said that the song he most associates with Mr. Disney is There’s A Great Big Beautiful Tomorrow. He believes the song captures Walt’s optimism for the future, which is what he and his brother had in mind when they wrote it. Years later when Marvel Films was looking for a song to capture the same optimism for the Stark Expo featured in Iron Man 2, they enlisted the Sherman Brothers to write it. Make Way For Tomorrow Today was the result- an upbeat song that holds out hope for a brighter tomorrow.